Safety Assurance (SA) is essential to aviation service providers' daily risk management activities. 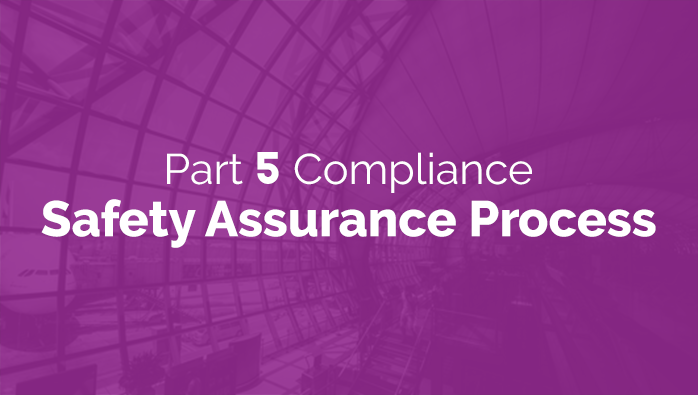 To be effective, one needs to understand the compliance requirements. Simplifies requirements by putting them in the context of the operational environment. Provides guidance what FAA requires from your SMS program when compliance expectations are vague.